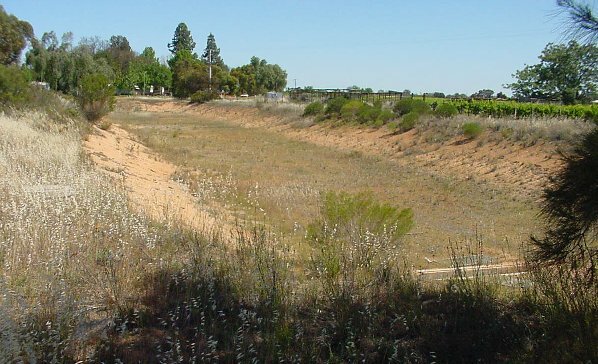 Stormwater Infrastructure is infrastructure associated with the drainage of stormwater. 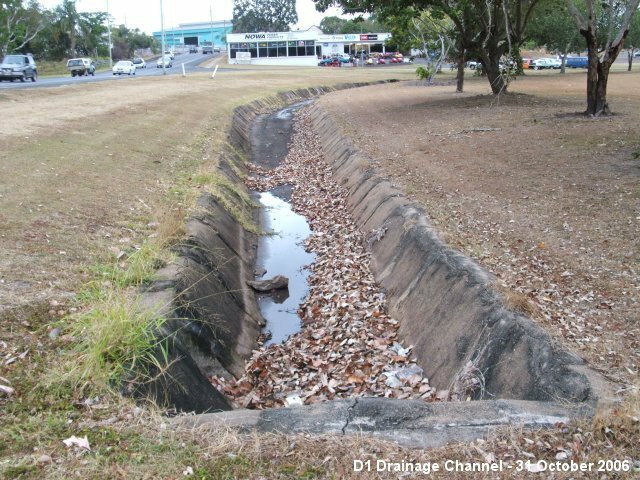 Stormwater Infrastructure is one of a number of asset types considered to be Essential Public Assets by the Commonwealth Government. to minimise damage to public and private property during rainfall events.